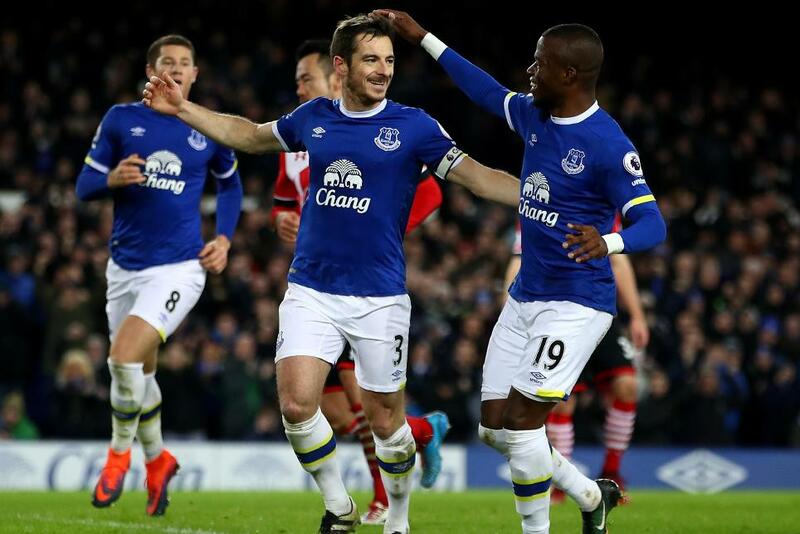 Everton left it late but wore down a resolute Southampton defence to claim a 3-0 win at Goodison Park. Chances were at a premium until the second half, when Enner Valencia struck from close range on 73 minutes for his first goal for the club. Eight minutes later Maya Yoshida fouled Valencia in the penalty area and Leighton Baines stepped up to double Everton's lead from the spot. Missing the suspended Virgil van Dijk, Southampton conceded a third on 89 minutes through Romelu Lukaku's fierce first-time finish. Everton stay seventh on 30 points, while Southampton drop to 10th on 24.